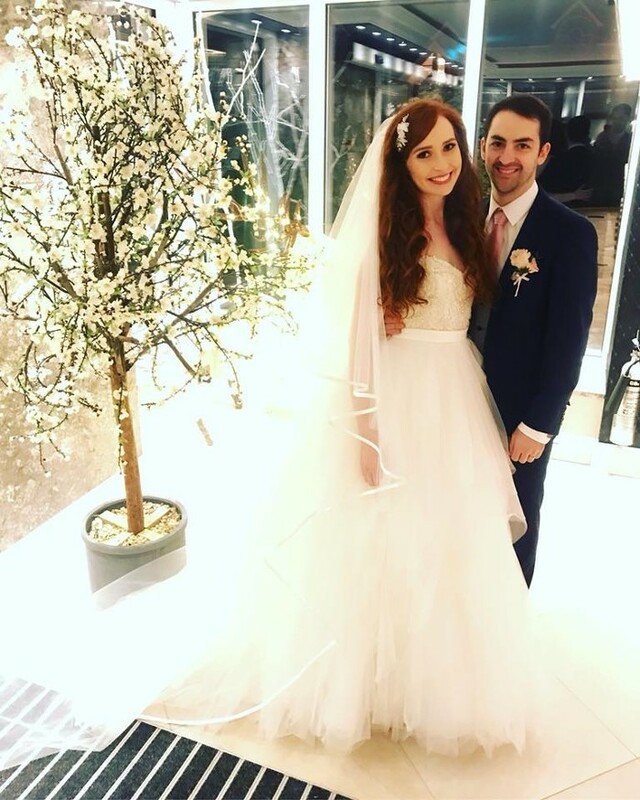 There was great excitement in Celtic Woman world yesterday as our beautiful and talented Celtic Fiddler Tara McNeill married the love of her life, Alex. Tara and Alex brought out the sun on what had been a miserable morning in Donegal and celebrated their big day surrounded by their family and friends at the incredible Harvey's Point on Lough Eske. We’d like to take this opportunity to wish Tara and Alex the absolute very best for the future.